These new parts made my 2005 Z-71 with over 300,000 miles drive like a new vehicle! 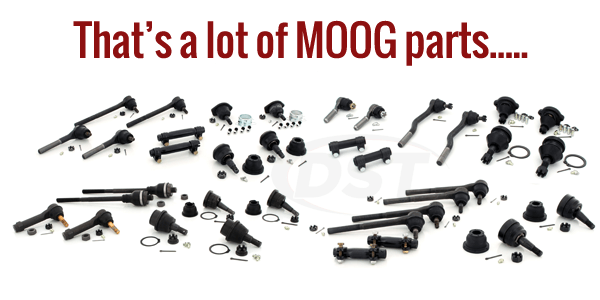 Should you grease the parts in moog-packagedeal035 upon installation? What is included in this kit? 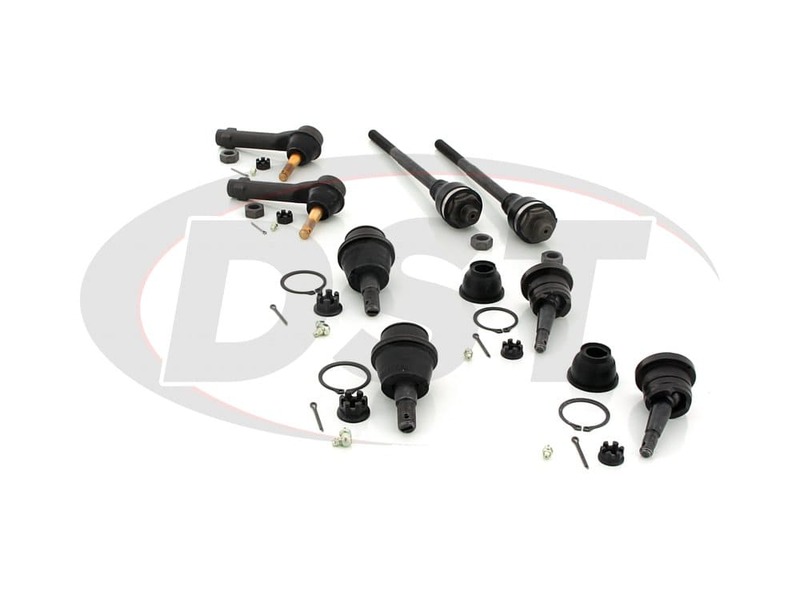 Do you offer a kit that includes the upper and lower ball joints, inter and outer tie rod ends, sway bar end links, all front upper and all lower control arm bushings, and front shock mount bushings? 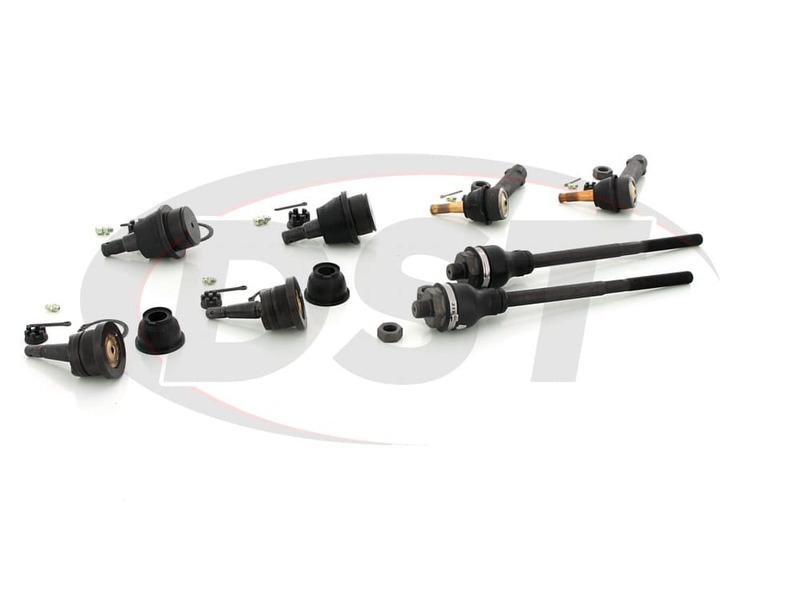 What type of warranty does part number packagedeal035 have? 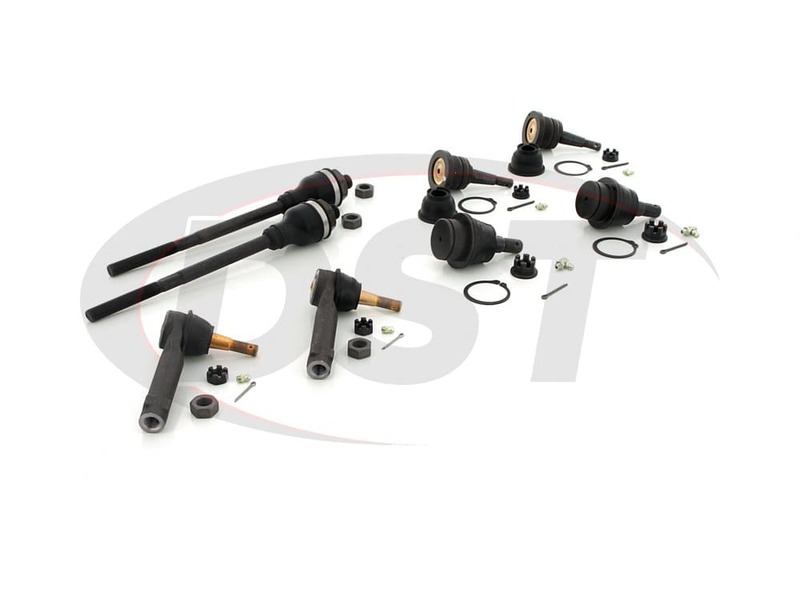 The parts in the packagedeal035 come with a lifetime warranty. 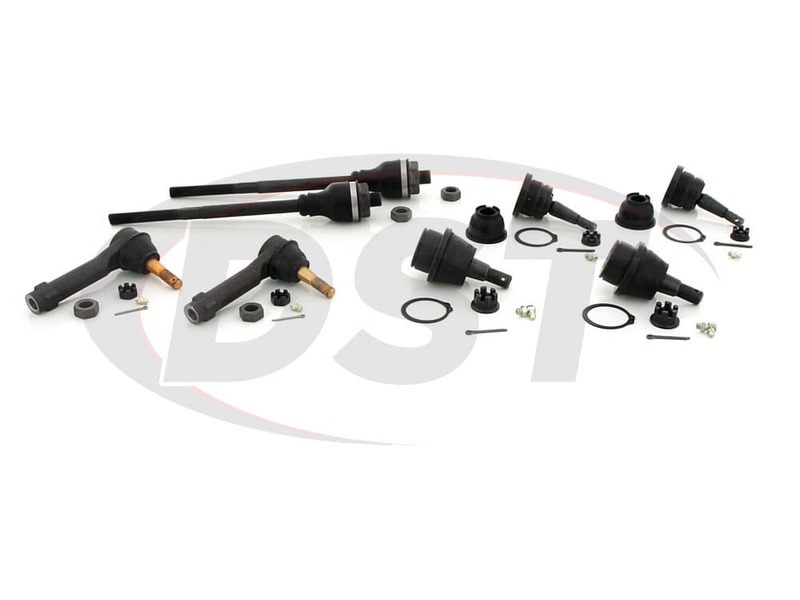 Will part PACKAGEDEAL035 fit my 2001 Chevy 1500 4wd pickup? 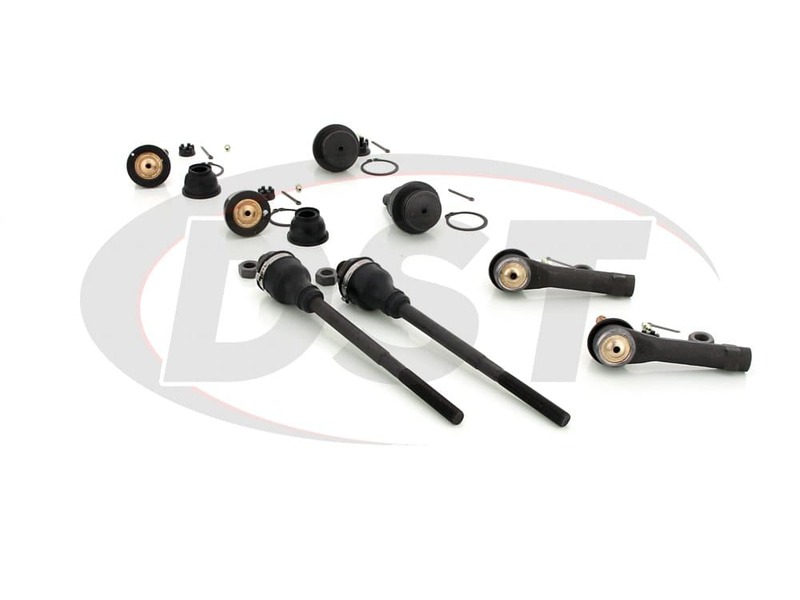 Will the moog-packagedeal035 fit my 2003 Chevy 1500 4wd? 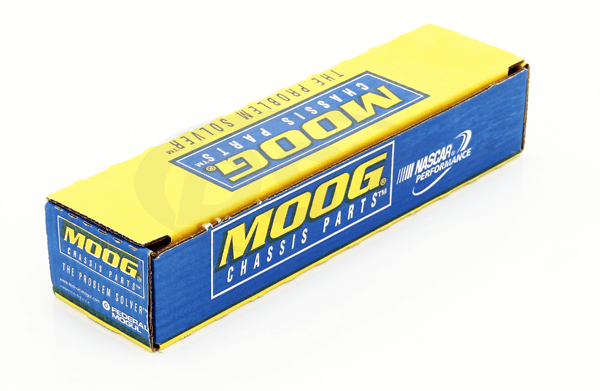 Yes, the moog-packagedeal035 will fit the 2003 Chevy 1500 4wd.